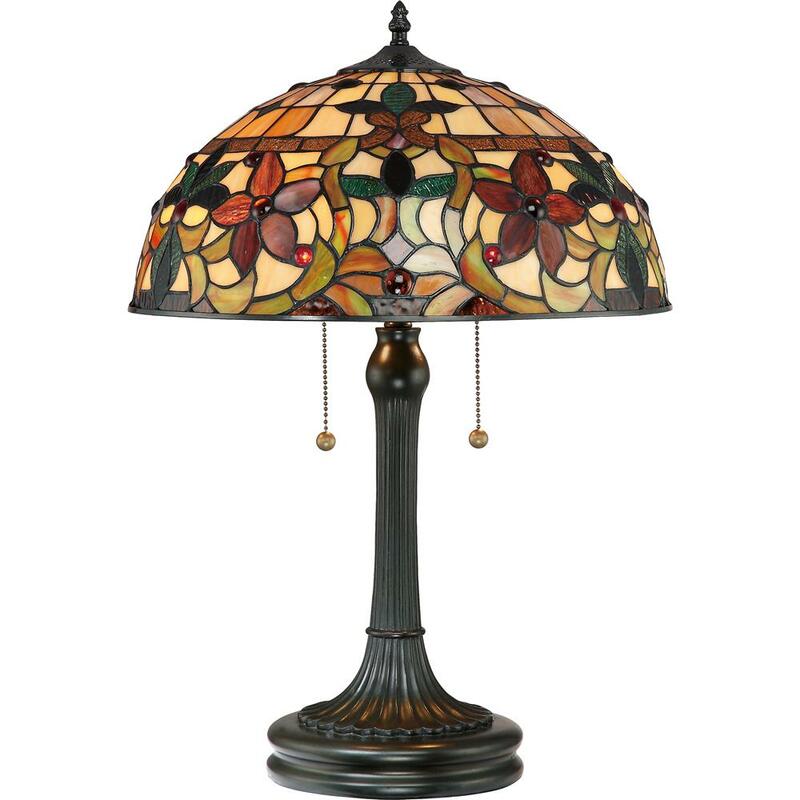 If you would love to enhance the aesthetics of your home, then you could bring a new face to the dining rooms and living halls with the introduction of unique vintage tiffany lamps. 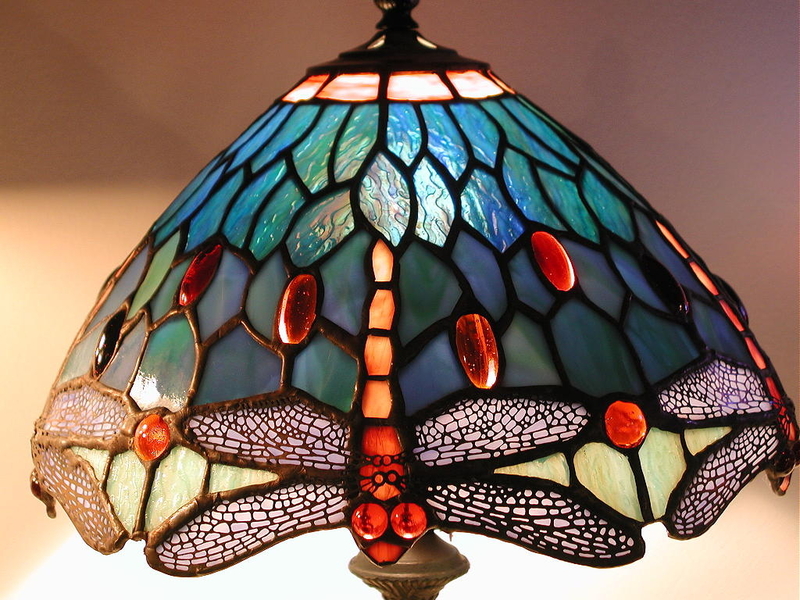 Many of these lamps are now custom-made. So you got be careful before getting a real one, which can be quite expensive. But you needn’t worry about spending a lot for them, as they are truly a worth of fortune. 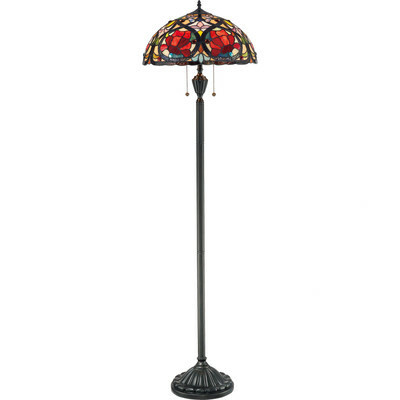 What makes this lamp stand out unique in front of others? 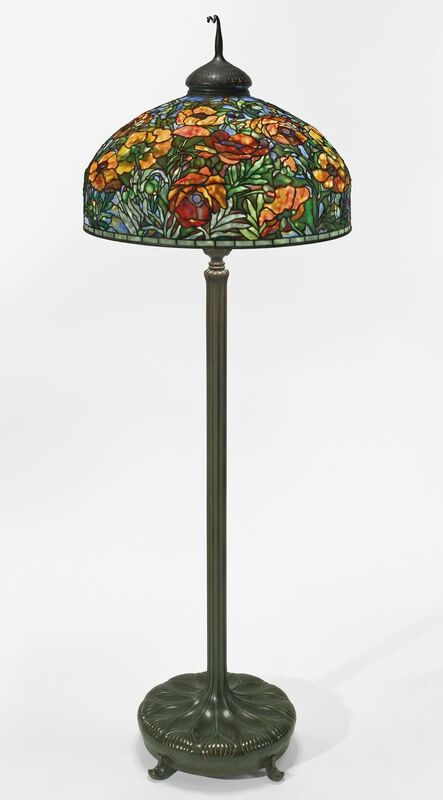 What makes this lamp stand out unique in front of others, is its bronze base and a special type of glass used to make them. 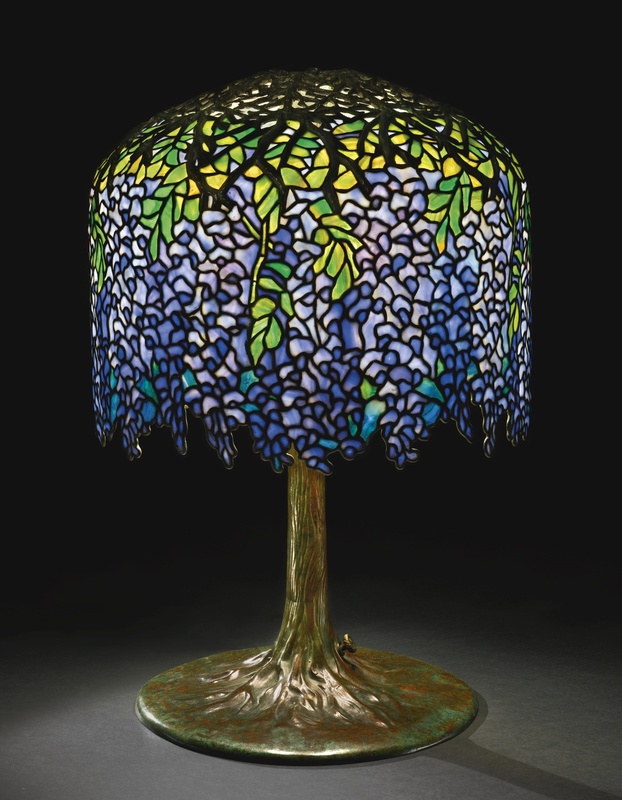 They are usually made of confetti glass, where each piece is painted with multiple colors and they shine in different directions, where the lamp is lit. Typically, these are antique stuffs inherited from rich people about centuries back, which are easily available in the markets. 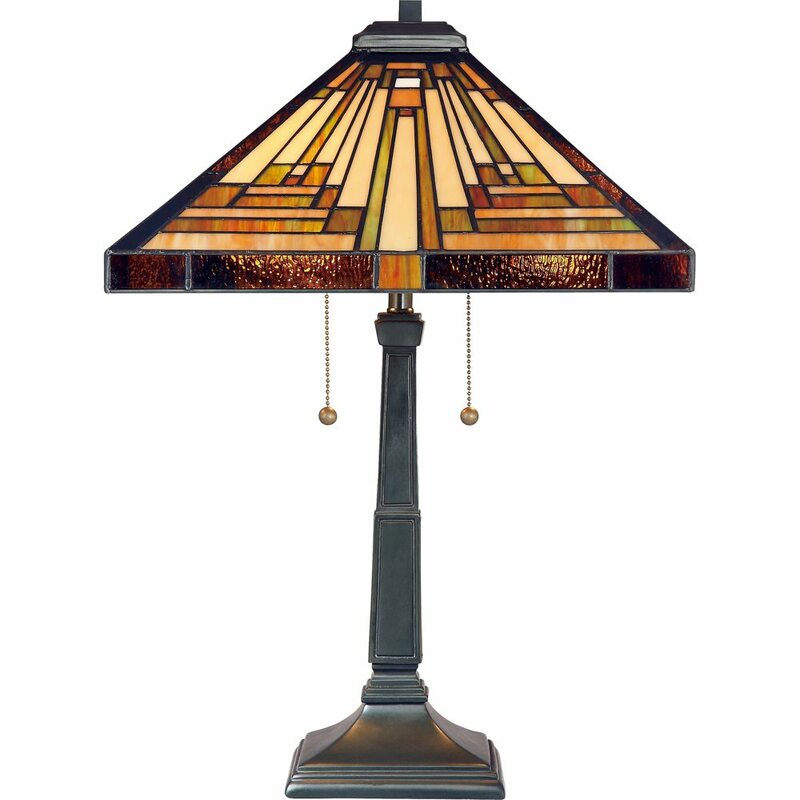 Most of these vintage tiffany lamps come with an older style of pulling chains, to turn them off and on. 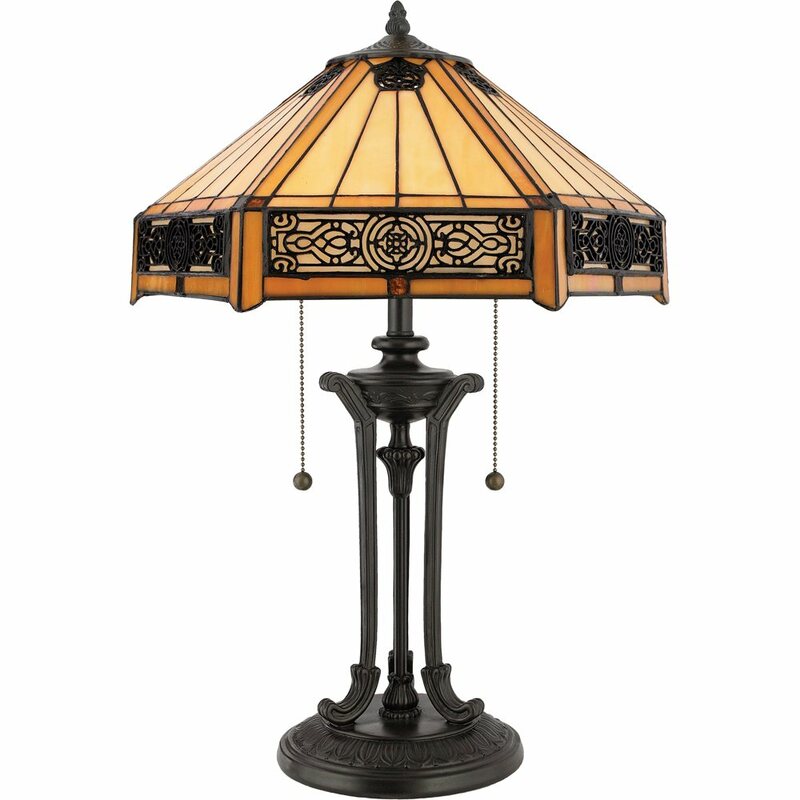 With a wide range of designs and structures, it is quite hard to make a choice between every stunning piece. 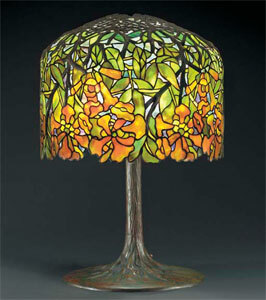 The typical ones involve lamp shades in the shape of an umbrella, decorated with multiple colors on the stained glass. 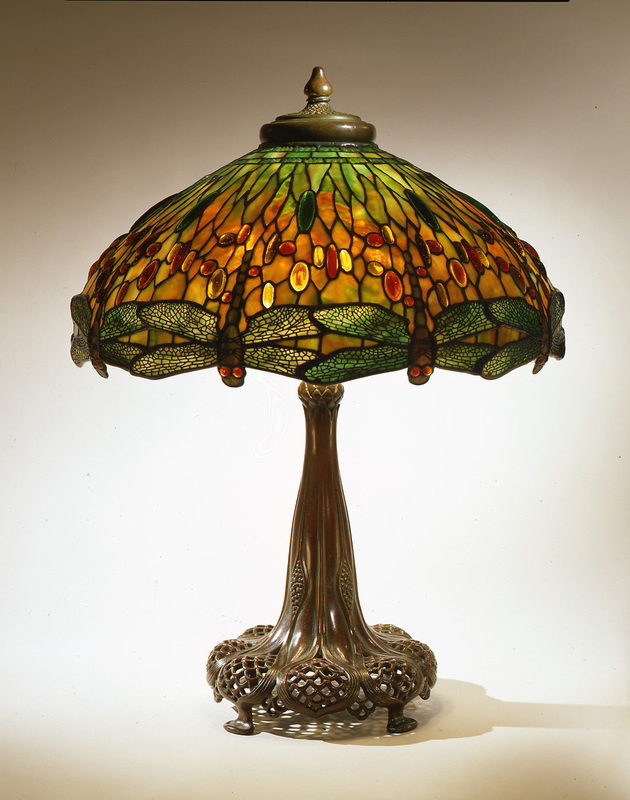 Also, crown shaped ones with a structure of a bronze made peacock is a great addition to this tiffany collection. 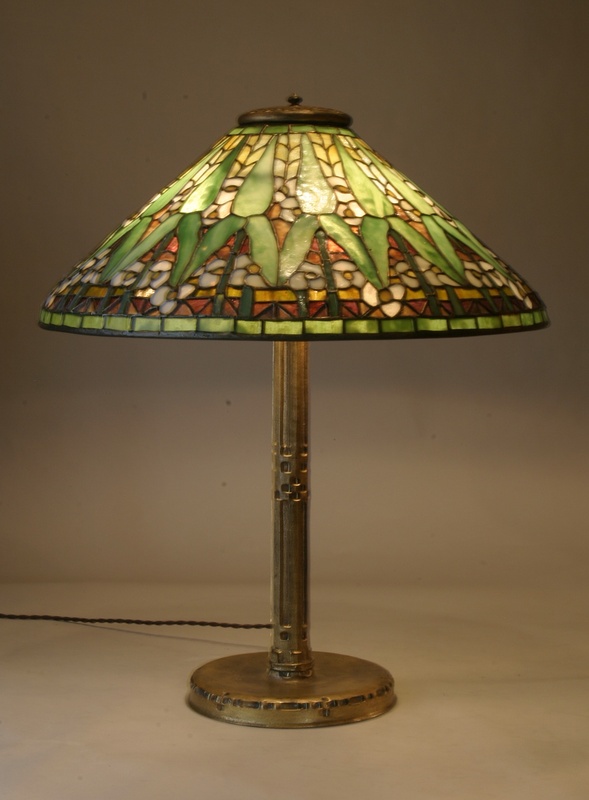 Italian made lamps with a vintage tiffany style lily glass, a brass stem and a wooden base might be the perfect antique fit for a living room with great interiors. 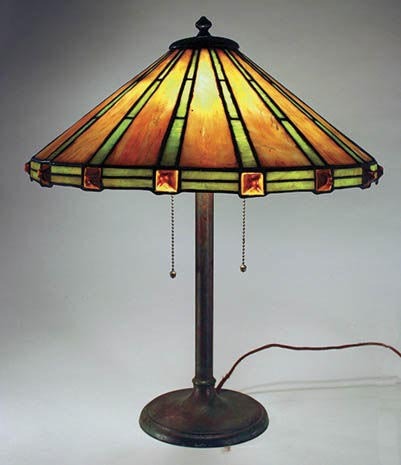 They emit an age old light, which consumes a negligible power. 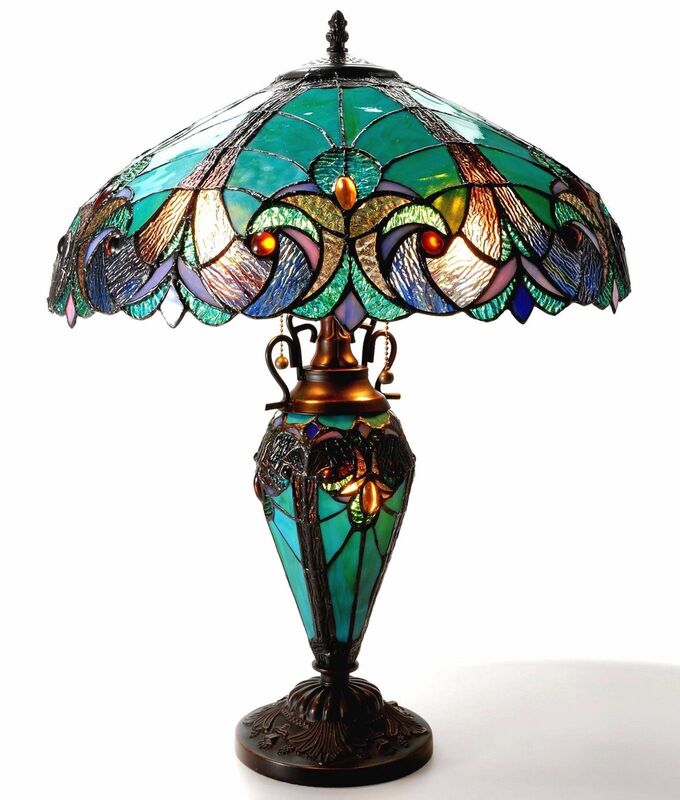 Also, you can find unique shapes of shells, hand painted swans and egg shaped lamps made of multi-colored stained glasses, which would be the very first item everyone entering your house will notice. 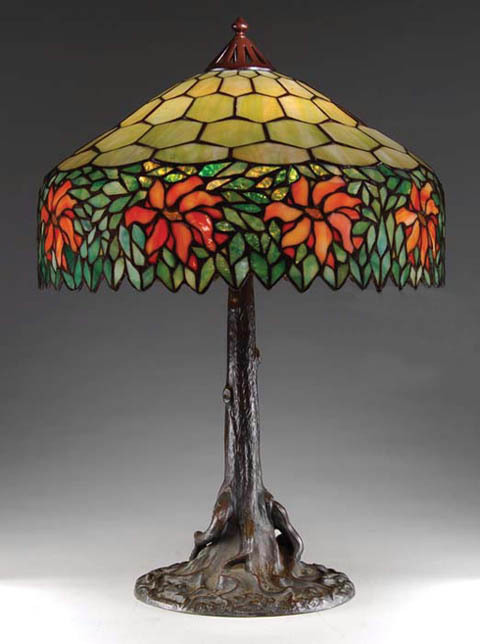 Also, there are Egyptian and French vintage tiffany lamps that are made of marbles and mica bronze, which come in the shape of turtles and sea shells, exhibiting the fine art of craftsmanship. They come in a variety of mild colors, like those of off white, chic pink and peach. 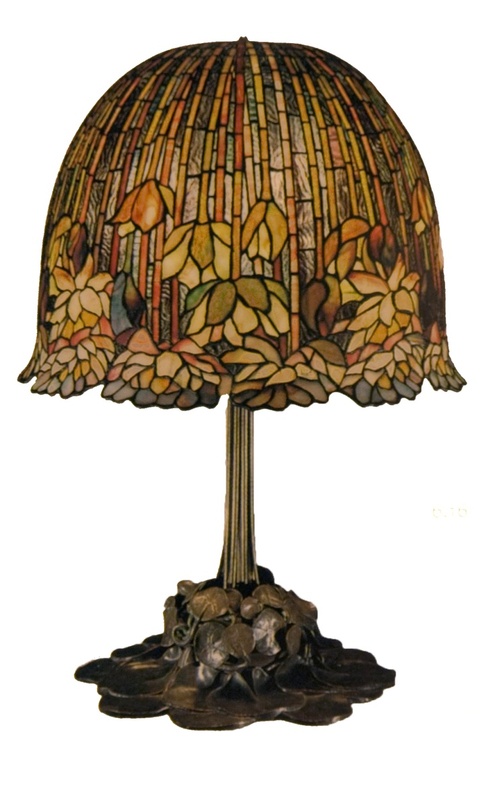 Three peach colored, glass made hanging lilies on a brass stem is an other type of lamp,that would give a floral look to your room decors. 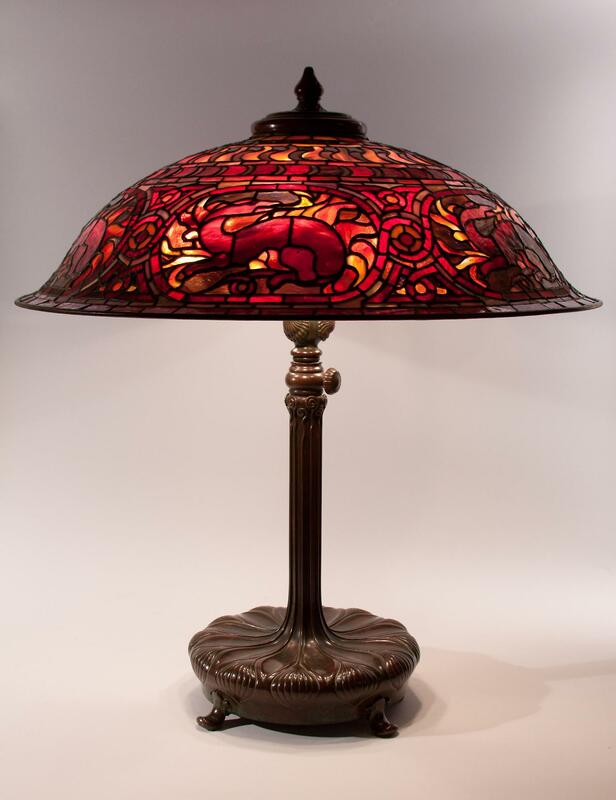 There are more of their kind available in antique stores. 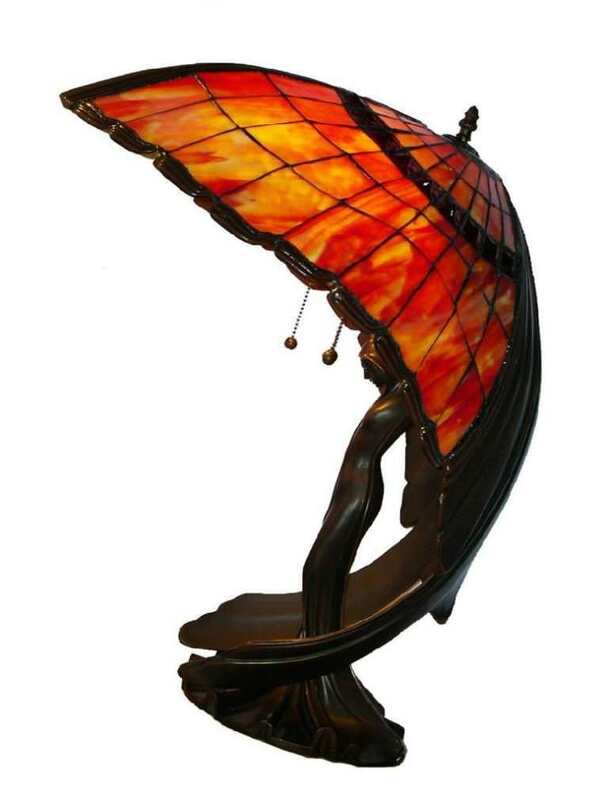 Grab yourselves one, to bring about a unique piece of fortune to your home decors.